The Hueneme Foundation is based in Port Hueneme, California. 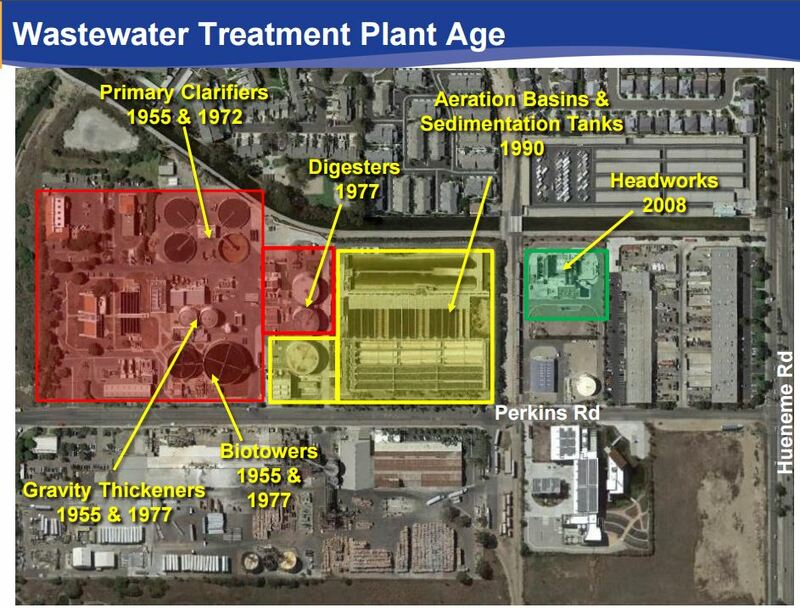 We are committed to helping maintain and improve the quality of the water off of the Oxnard Plain, the coastal wetlands, and the beaches of Southern Ventura County. Our methodology is straightforward: provide monies to repair or replace aging, damaged, or inefficient infrastructure.